This is such a smooth, rich tasting dessert, which is low fat. Fresh raspberries bits along with crunchy crust takes this desert to next level. Posted on August 8, 2014, in Dessert, International, Kids recipes and tagged Chitras healthy kitchen, drchdietfood, low fat raspberry cheese cake. Bookmark the permalink. 13 Comments. Thanx Saucy. . ..glad you liked…. 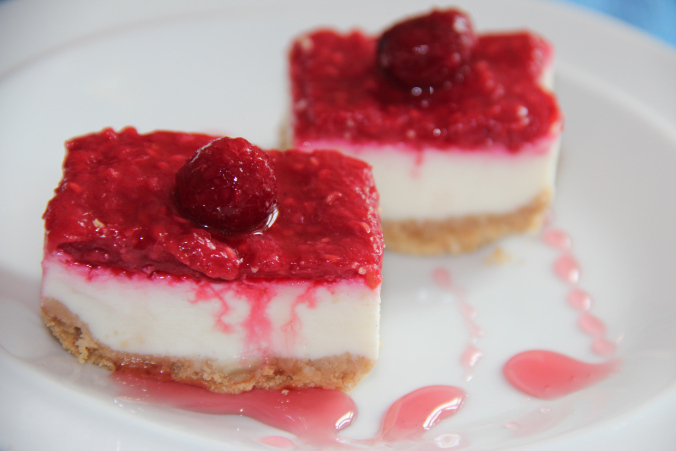 Love cheesecake …and low fat, what could be better! OMG I need to make this !! !